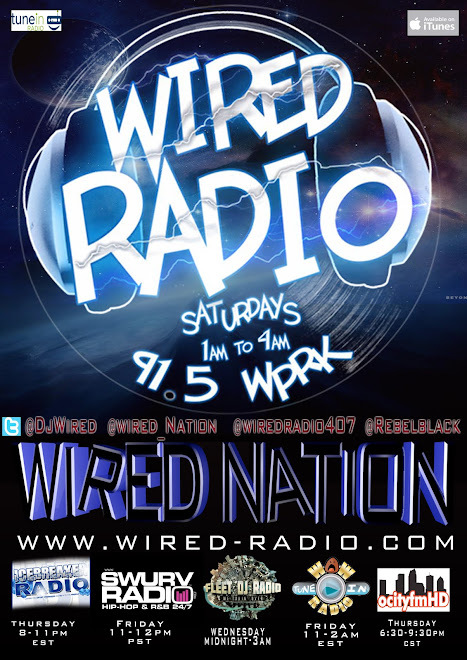 WIRED-RADIO'S NEW TIME IS NOW EVERY SATURDAY NIGHT/SUNDAY MORNING FROM 1AM-4AM ON WPRK 91.5FM ORLANDO! Download the Wired-Radio App now! Click Here To Listen To WIRED-RADIO! 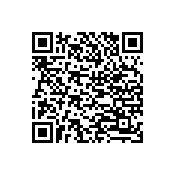 Scan for the Wired Radio App! 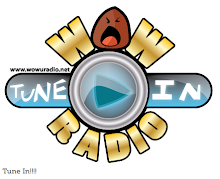 Click Here To Listen To WIRED-RADIO Now! "FRAUD" Jussie Smollett CANCELLED After Fake Publicity Stunt...?